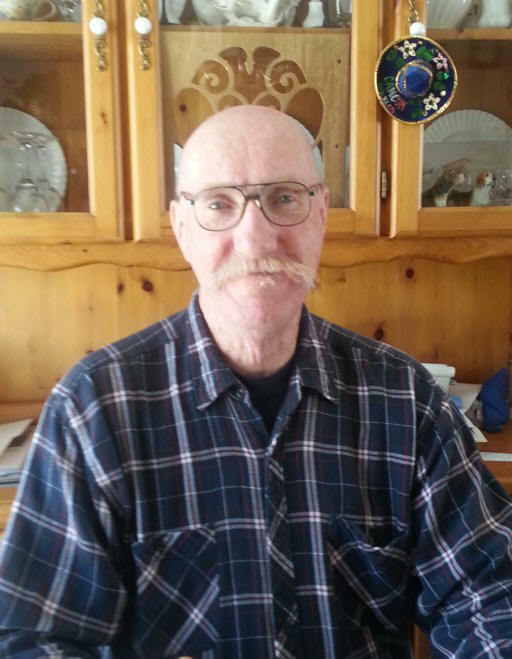 Hogan, Patrick “Pat” passed away after a brief illness at Mt. Sinai Hospital, Toronto on Sunday, August 18th, 2013 at the age of 62. Beloved husband of Patricia of Lindsay. Loving father of Aidan of Lindsay. Brother of Marg (Don Algar) of Lindsay and Rosemary (Don Quibell) of Belleville. Fondly remembered by Cody Colby. Pat will be sadly missed by his many nieces and nephews. The family would like to thank Dr. R. Gryfe, Dr. T. Stewart and Dr. Eric Ready, also the CCU staff at Mt. Sinai Hospital. If desired, in memoriam donations to the Humane Society of Kawartha Lakes or the Canadian Cancer Society would be appreciated by the family and can be arranged by Parker Funeral Home, 19 Moose Road, Lindsay, 705-324-1988. Online condolences may be made at www.parkerfuneralhome.ca.